Earlier this year, Toys R Us went into administration. 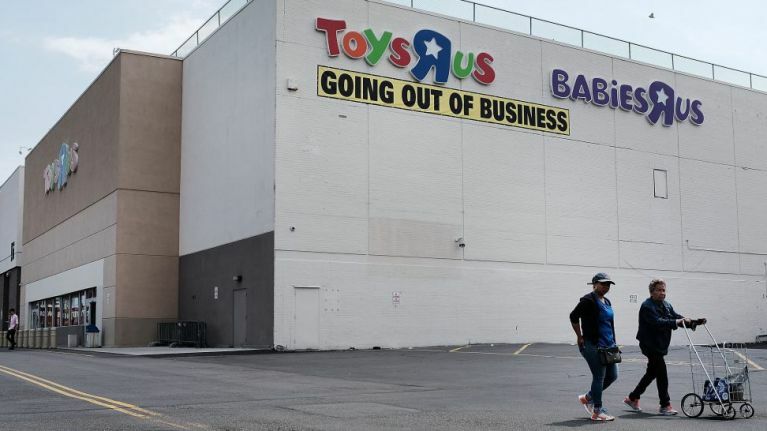 The UK branches of the iconic toy store have already closed, after massive fire sales, and on Friday the final US stores close their doors for good. And now these tragic, heart-breaking images of the chain's mascot, Geoffrey The Giraffe, surrounded by empty shelves and waving goodbye, are spreading through social media. I guess everyone has grown up. There are no more Toys R Us kids. Doesn't your heart just break?